The Pemberton Valley is an incredibly special place. Even as a visitor you’d be amazed, whether you live or do business in Pemberton you will experience the magic of the area including Village of Pemberton, the Pemberton Meadows, Mt. Currie, Birken, and D'Arcy. 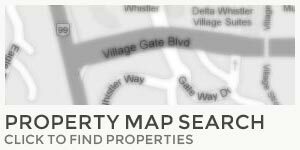 The Village of Pemberton (population 2,436 census 2013) is a spectacular 25 minute drive north of The Whistler Resort, accessible directly off Highway 99. The Village of Pemberton is located at the foot of majestic Mt Currie, it is the driving force for the Pemberton Valley and district. 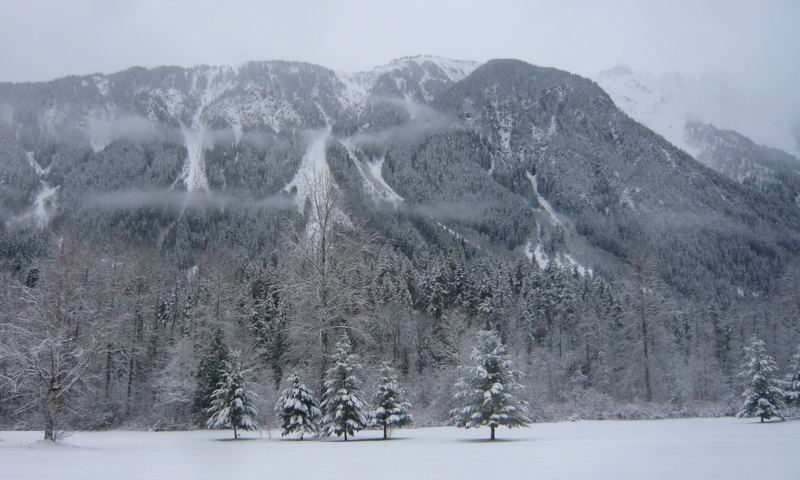 The district includes the Village, the first nations - The Lil'wat First Nation, aka the Lil'wat Nation or the Mount Currie Indian Band community of Mt. Currie, plus the Pemberton Valley, D'Arcy and Birken. The area was developed at the turn of the century as a result of forestry and agriculture. The Pemberton Valley lies northwest of the Village and is famous for its seed potatoes. 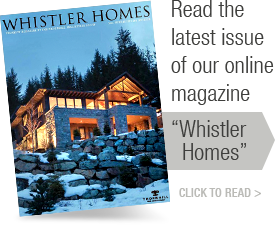 Pemberton and district offers world-class activities and recreation including snowmobiling, horseback riding, skiing, golfing, hiking, rafting, jet boating and gliding. The district also provides a variety of shopping, dining, accommodations and a thriving service and light industrial sector.